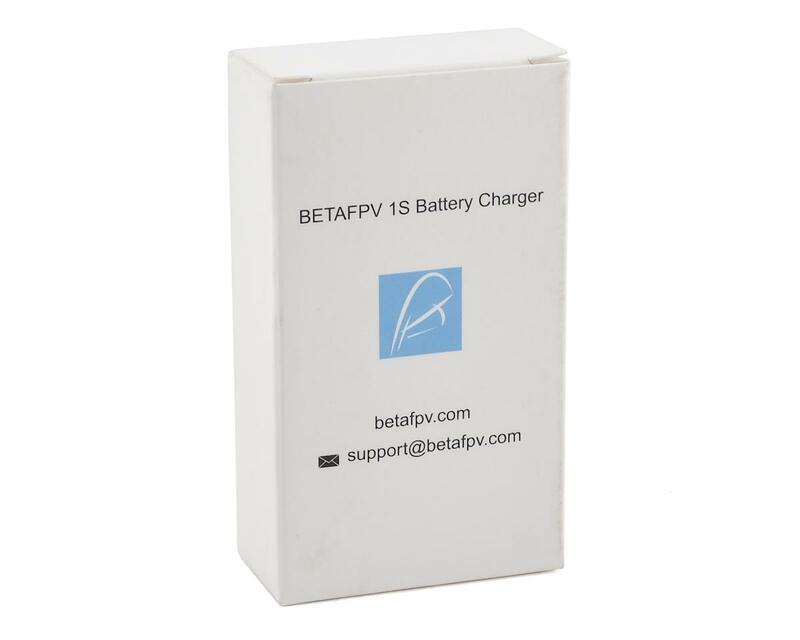 This BetaFPV 1s Charger Board features an XT60 connector for power input, with the ability to be powered from a larger 3s or 4s LiPo battery, or the BetaFPV Wall Adapter. 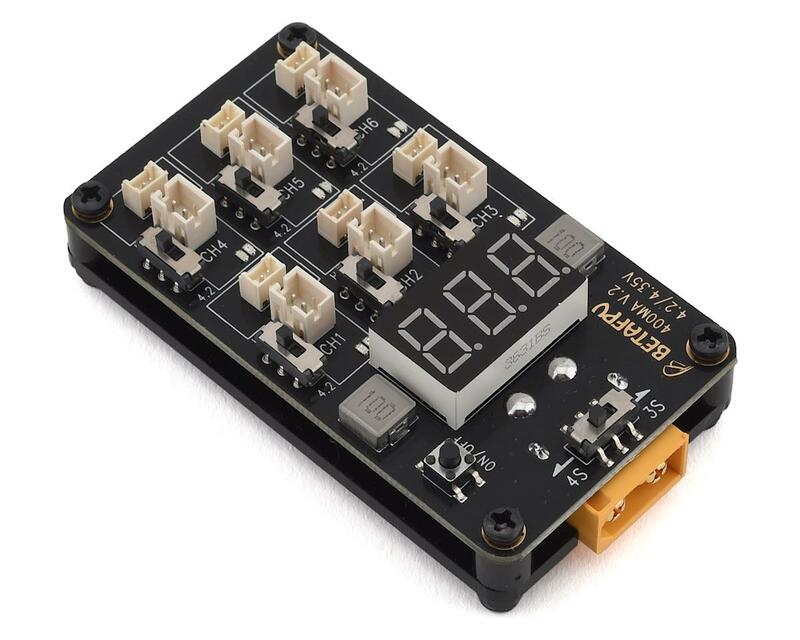 With the ability to charge up to 6 1s batteries with either the a JST 1.25 (MCX), or JST PH2.0 (mCPX) connector, as well as standard voltage (4.2V), and high votlage (4.35V) batteries, this Parallel Charger board provides incredible value and portability for all your whoop needs. The benefit of this charge board is each port is an individual charger, which is much simpler and easier on batteries compared to parallel charging options.